This website serves to organize and explain the details of our 3D/4D Fractal project for our Advanced Graphics course. Downloads of the project source code, presentation slides, and paper are in the navigation bar. 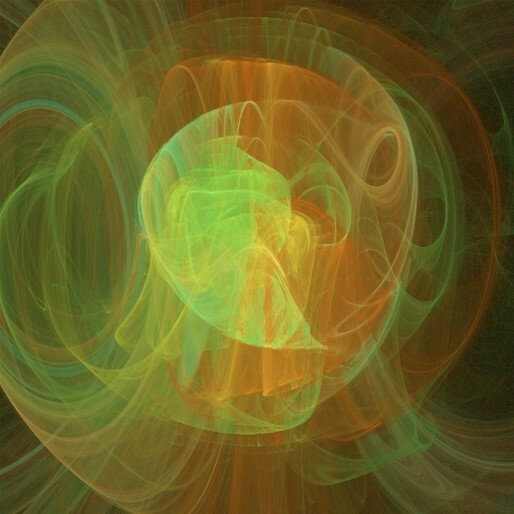 In this project we explored two specific methods of fractal generation, one being Quaternion Julia Fractals which are similar to a Julia set but with four dimensional complex numbers, the other being a three dimensional take on Fractal Flames. Descriptions of each of these methods can be found in the corresponding pages.